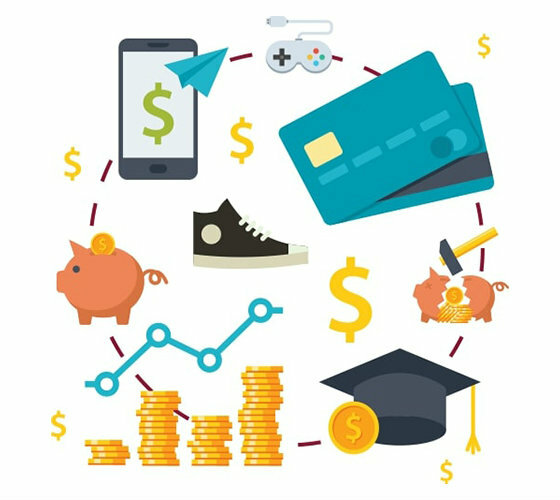 Our free Teen Checking account is for young adults between the ages of 14-17. This account is the perfect tool to learn money management first-hand. It is also a vehicle for receiving payroll direct deposit and making electronic purchases.